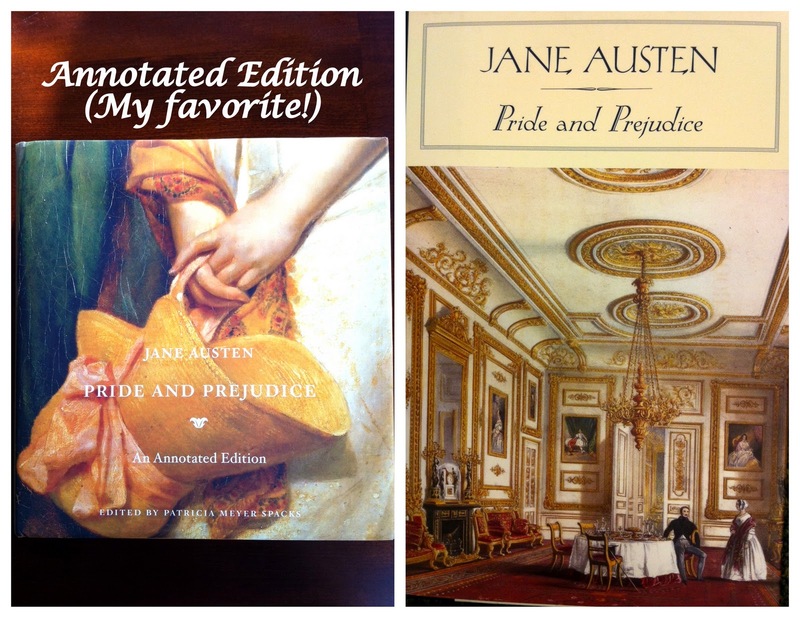 Delicious Reads: Pride & Prejudice, which edition will you choose? Pride & Prejudice, which edition will you choose? Here are just 6 editions that I found in one section of Barnes & Noble. I can see how someone would get confused as to which edition one to purchase so let's chat about shall we? There are dozens and dozens of different Pride and Prejudice editions out there to choose from so how do you know which one is best for you? Below are two of the editions I've personally purchased and been very happy with. 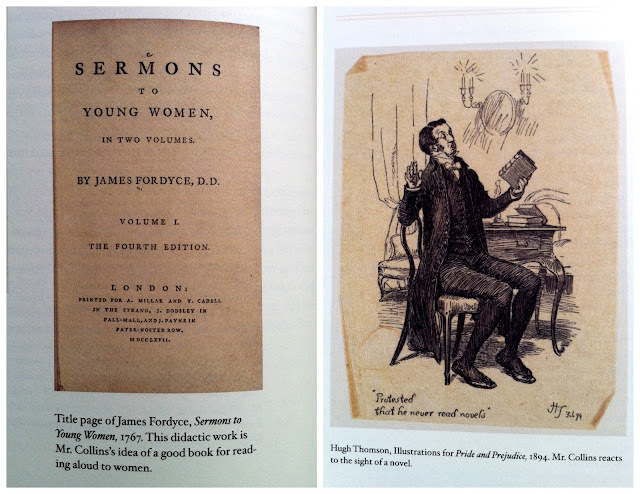 The book on the left is Barnes & Noble's classics's edition of the book complete with my favorite detail...deckle edges! Barnes and Noble always does a great job with the classic editions and I've always enjoyed there books. There classic editions are also quite affordable, usually costing around $9.99. This is an example of the chapter headers in the annotated edition. This 1940's P&P movie poster cracks me up! "When pretty girls T-E-A-S-E-D men into marriage!" ...yea, that wouldn't fly with me but that's why I wasn't born in Jane Austen's time! 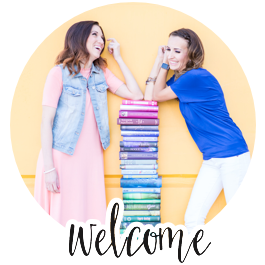 Lastly, I want to recommend that you check out Austenprose.com to see a great list of what other Pride and Prejudice editions are out there to choose from. (Some of the book covers they show are delightful!) Check it out HERE. Tee hee, I know, I've been listening to it and I find myself thinking in a British accent! P.S. I want to see this UK edition that Bryce got for you, they always have the best book covers!